A new species of sharks, named Ninja lantern shark was found hiding in the Pacific Ocean. Sharks with the Latin name 'Etmoterus Benchleyi' live in waters around 2,742 - 4,734 feet from the coast of Central America. The new species has been discovered is called owes its name to a young cousin of Vicky Vasquez, one of the scientists that involved in the study of this new species. 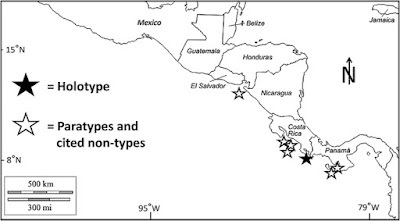 Research results published in the Journal of the Ocean Science Foundation. 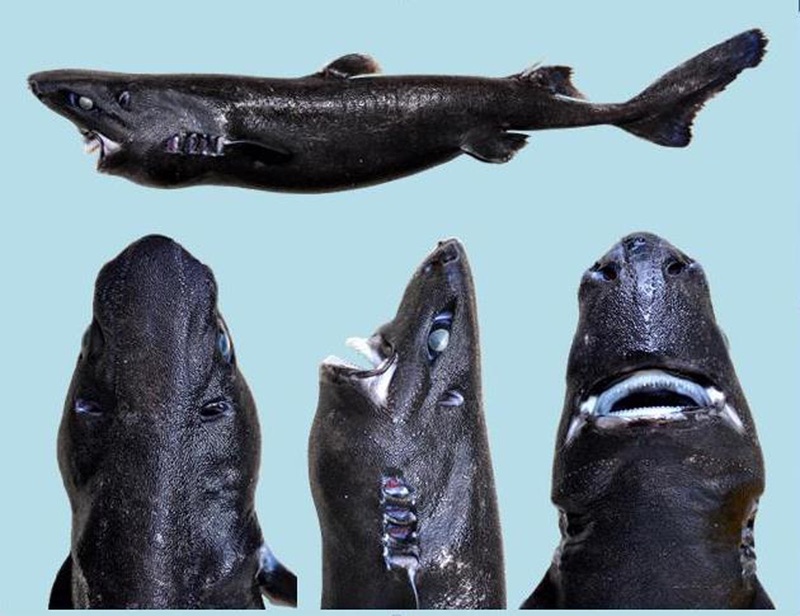 "Its general name, Ninja lantern shark, referring to the black sleek shark color as well as the fact that it has fewer photophores (the organs that emit light) than others lantern shark," said Vasquez to Mashable via e-mail. Based on that, the scientists feel the unique characteristics would make this species is hidden like a ninja. "The unique name was proposed by my niece who was 8-14 years old," added Vasquez. In contrast to other types of lantern shark, the Ninja lantern shark creating less of light - possibly as a form of camouflage. That is why this shark is referred to as ninja shark. Furthermore, Vasquez called the ninja lantern shark as "lost shark" that covered by the other sharks which is more popular as the Great White. 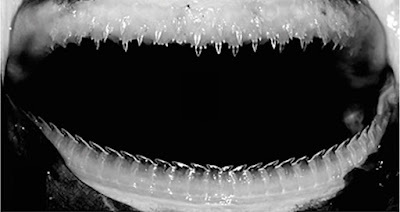 Since 2010, researchers have recently found some eight specimens of these sharks. 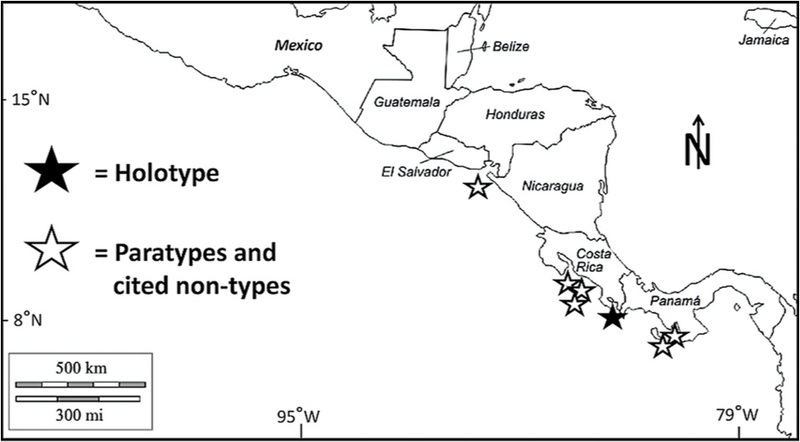 To get more detailed information and answer their biological conditions, scientists must find a specimen more. "If it is found more, we can explore new biological details of these sharks, such as 'how its maximum size?'. The largest specimens we found along 515 mm, and since it is spawn and we know that's adult female sharks," said Vasquez. "While we have not found adult male." As for the scientific name of this species-Etmoterus Benchleyi-also has a unique story. The Benchleyi name is taken from the name of the author of Jaws, Peter Benchley. "Although many people know the negative reaction to the film, but most do not realize that Benchley make something positive by creating Benchley Awards, which appreciate the people who contribute to marine conservation," said Vasquez.